R.A.D. is a dynamic self defense program for women only. 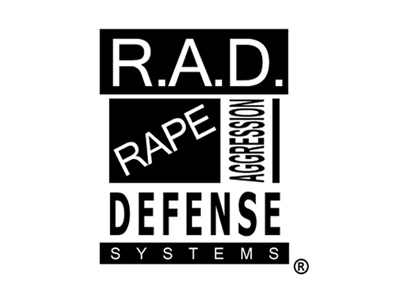 The mission of R.A.D. is to "establish an accessible, constantly improving and internationally respected alliance of dedicated instructors. These instructors in turn, will provide educational opportunities for women, children, men and seniors to create a safer future for themselves. In doing this, we challenge society to evolve into an existence where violence is not an acceptable part of daily life." Officer Alyson Rego is our department's R.A.D. coordinator. She has been teaching R.A.D. since her certification in 2015. She has instructed numerous classes and taught many women valuable life skills. To register for our next class or for more information on R.A.D., contact Officer Rego at 508-763-5112 (x 151) or e-mail her at arego@townofrochester.com.